How may we help you? 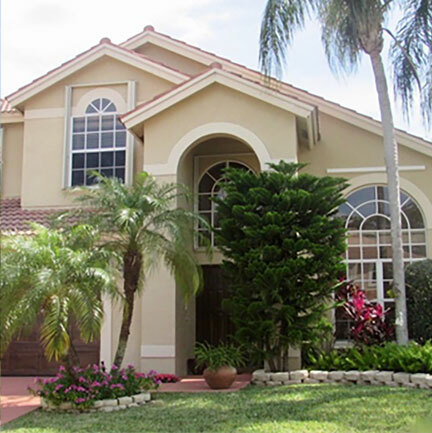 Perhaps you're searching for your first home, a second home, or considering a relocation to South Florida? Or you just really need a bigger place? Whatever your needs may be, we are confident that we can be your helpful guide for all things real estate.
" Kristi was great! She helped to make the home buying process less confusing and scary. She made me feel like she had my best interest at heart. I would definitely recommend her to others! " " "Working with Kristi Ramella and the Ramella reality group was a great experience. There many years of experience in real estate shows. Very professional, responsive and great to work with. Their ability to cater to every client and their schedule was incredible. 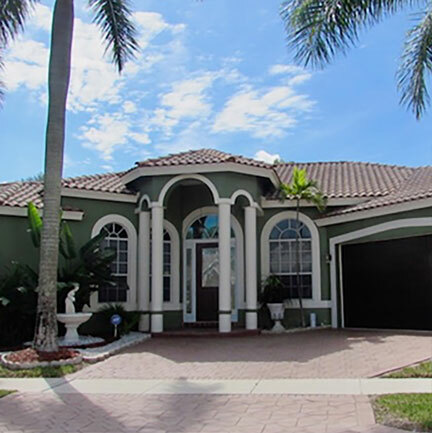 Cannot wait to work Ramella Reality Group again when we go to purchase our second home!" "
" "Working with Kristi was phenomenal, she understood our needs, stuck to our budget, and used our time wisely in showing us properties. We were able to pre-identify a list of initial properties, then spent one afternoon in walk throughs. There was no wasted time. Kristi was especially helpful with the local market, as we are northerners looking for a vacation home. I would use Kristi again, and recommend her to anyone looking for a compassionate and experienced realtor." 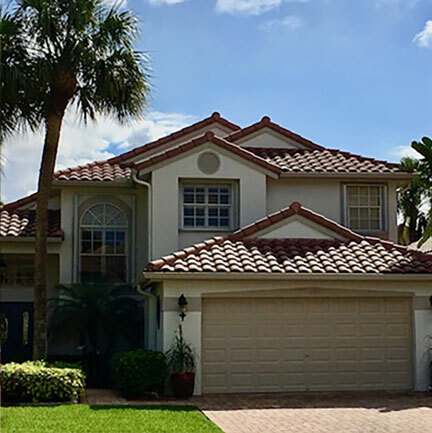 Todd Sabath "
" "I would like to send out a Big Thank You to my realtors Kristi and TJ with EXP Realty Remella Group for all their efforts and hard work, in selling my Fort Lauderdale home and would highly recommend them to anyone looking to buy or sell their next home." "
" Kristi Ramella is an advocate for home buyers. She's not just a realtor she becomes a close friend during an extremely detail oriented and somewhat taxing process of purchasing a home. We were so excited to embark on this journey and had saved a considerable amount of time to purchase our first home. Kristi didn't take that lightly, it just fueled her to work harder and more diligently to be sure every penny was regarded during this time. When we called Mrs. Ramella we were on a very tight deadline from out of state while we were staying at a vacation rental and had switched realtors and cities several times unhappy for all we had seen. We were now somewhat battered and bruised emotionally in fear that we would be returning from this trip without a new home of our own. After weeks of touring the east coast and parts of southern Florida with our baby in and out of rentals we arrived in Boca Raton for one last search. Our spirits were low and the impeding challenge in front of us was daunting. We feared this overwhelming expectation would be an impossible achievement, but we persevered. Immediately, we began searching the internet for homes and in days the properties we liked would be swooped up before we could even reach the realtor. The new realtor we found before Kristi brought us to properties we were vehemently opposed to, or homes we could not afford. 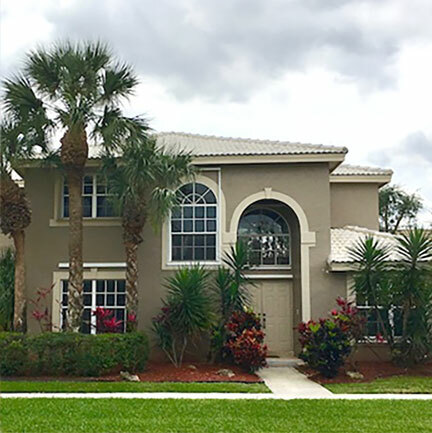 So we became even more disheartened and decided to book our flight for the following weekend to return home without our dream house we were sure was waiting for us in Florida. The next day my husband found Kristi and that's when things started to change for us. I'd like to say that she rescued us from this arduous search but that's not the case. What she did do however, is stand right beside us night and day increasing the number of showings and finding us properties we could afford. She became a part of our family and worked tirelessly day and night to find us a house that we not only liked but loved. She didn't "get off work" or have "work hours" she missed meals- time away from her own family- and made us the most important objective. She was magnificent and still is. Her first words to me were, "don't worry I'm going to find you a house," and she did just that! She is by far the best in her field and has the heart and intellect to champion this industry. We found our dream home and it wasn't easy. It took very long days and extremely trying long nights in a city where the competition is aggressive, but the Ramella Group did it! Once we fell in love with our house and Boca Raton- the work had only just begun. What was to follow was a merciless battle of wits with the sellers agent who used every dark tactic to negotiate and every vice to lead us into spending more money. It took a skilled negotiator, a passionate leader, and a dedicated friend to manage the amount of calls and focus it required to negotiate this particular deal and to acquire our home at the price it was worth. She never gave up on us and even if it meant she had to forgo other profit earning business to keep her promise it's what she did for us. 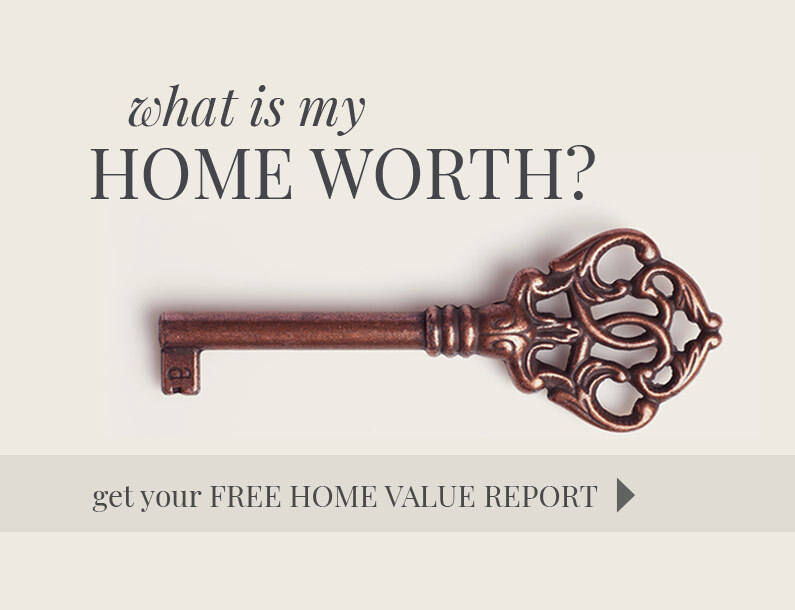 It takes an enormous amount of hard work and knowledge to buy a home. Something I was really not prepared for. It requires detailed contracts that can either make or break your future involvement with a property financially. It also requires an enormous amount of trust to not financially ruin yourself in the process. If you don't have the best realtor your chances of walking into a less than fair deal and spending a lot more than a property is worth or just simply settling on a property rather than loving it increases exponentially. Kristi and her team spend the time to exercise the due diligence required. She is backed by a team that includes her own family and skilled industry leaders that also have the aptitude, and then explains it to you so you too can understand the process if need be. I trust her implicitly. She changed our life with her kindness and compassion. She also changed our perception of realtors with her professionalism and passion for what she so eloquently displays in my opinion as the "art of home buying." Thank you to The Ramella Group for all you have done for us. We are forever grateful. The Graves Family "
" We absolutely loved Kristi! She made our home buying experience wonderful. We trusted her fully! We’ll surely call her for our next move! " - Michael and Carolyn F.
" Kristi was an excellent realtor to work with. She was always extremely professional and kept me informed at all times. As a first time homebuyer, she was very patient with all my questions and concerns and helped me through the process immensely. " " We recently used Kristi as our realtor to sell our house. It was our first time selling and Kristi was there from beginning to end! In addition to the anxiety of our relocation move there were circumstances that came up which made the process more difficult. From the financing to inspection, to the last minute situations, Kristi was there with us the whole time! Jennifer and I cannot tell you how thankful we were to have Kristi represent us and be there with us every step of the way! Kristi went above and beyond and represented us with class! The pride she takes in her work speaks well for how your organization is run and I would recommend Kristi and your company in the future. I would ask that Kristi be commended by your company! " - Reid and Jennifer C.
" "Working with Kristi was an amazing experience! She was incredibly knowledgeable and attentive. Easily reachable and a great advocate. Highly highly recommend and will definitely use again should the need arise!" Kate Spleha "
" Kristi was excellent! She understood from the beginning what we were looking for in a home. She was very knowledgeable and always willing to answer our questions. We really enjoyed working with Kristi and will recommend her highly to friends and neighbors. " - Sarah R. and Joseph D.
" Kristi Ramella is an outstanding real estate agent! Before meeting Kristi, my property was unsuccessfully listed twice with two different real estate agents. It was so frustrating! It was my first property and I was more than ready for a change. After listing with Kristi, the property sold! With that property under contract, I needed to secure a new property and she as-sisted with that purchase, as well. Her expertise in negotiating was invalu-able. Her many vendor relationships allowed her to provide quality refer-rals for needed services along the way. She was friendly, accessible, and knowledgeable throughout the entire process. 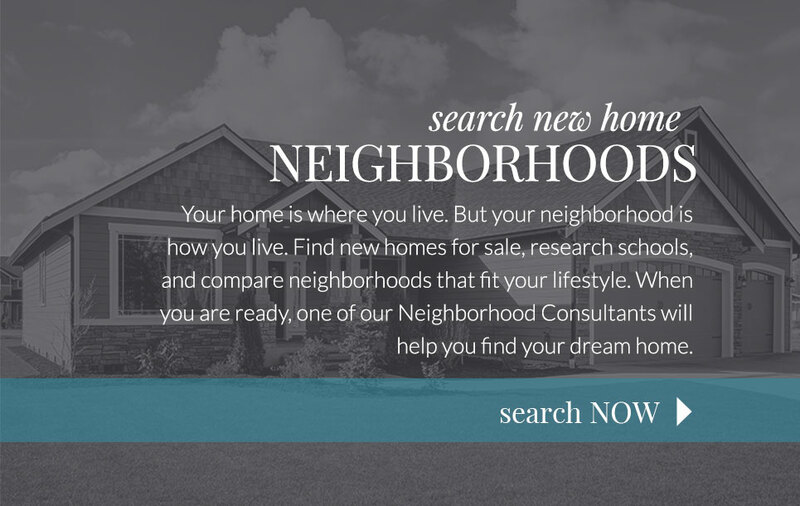 In short, when you are looking for a realtor who personifies professionalism, effectiveness, re-spect, and kindness, then you are looking for Kristi Ramella to assist with your real estate needs! " EXCEEDING EXPECTATIONS! About Kristi: The passion behind Kristi’s success is the belief that when assisting her buyers and sellers with their real estate goals they should be left with a feeling of service that exceeds their expectations! With this white glove service attitude and an unwavering commitment to help her customers succeed, she capitalizes on 25+ years of experience in real estate. She is an advocate for her customers that always listens to their needs, speaks the truth and negotiates on their behalf to create a win/win. When Kristi is not selling real estate, or giving back to the community, she can be found spending time with her husband TJ, her children and family dog. She loves exploring different restaurants and quaint boutiques, enjoying the outdoors, or reading a good book. For that occasional stress release, she's enjoys the beautiful beaches of South Florida! FOCUSED ON EXCEPTIONAL SERVICE! Kristi strives to elevate her customers experience by ensuring a seamless, positive encounter while maintaining the highest regard to their valuable time and utmost discretion. Because referrals and repeat clientele are both the backbone of her business and a proven sign of her success, her commitment to her customers is paramount. Their satisfaction is her number one priority! IT’S ALL IN THE DETAILS! To assure nothing goes unnoticed in your home buying or selling process, Kristi is personally involved in every aspect of the transaction and communicates with her customers every step of the way. She utilizes the industry's top real estate tools to handle every detail and applies award winning strategies that gives her customers an edge within the real estate market. PROVEN RESULTS! Previously Affiliated with the number one Sales Team in Ohio Selling over 1,500 properties and 200 million in home sales volume ✥ Her team was the recipient of the Association Professional of Year Award ✥ Certified Residential Specialist (CRS), designated to less than 3% of Realtors nationally ✥ Recognized as the number one Sales Team in Ohio among top twenty nationwide ✥ Kristi’s professionalism, unique skill set and outstanding performance are the fundamentals to her selling style. About TJ: Delivering a Top-Notch Real Estate Experience TJ is a residential real estate expert who works with his clients as a trustedadvisor. You can count on him for his honesty and integrity that will bring results. Always putting his client’s needs first! 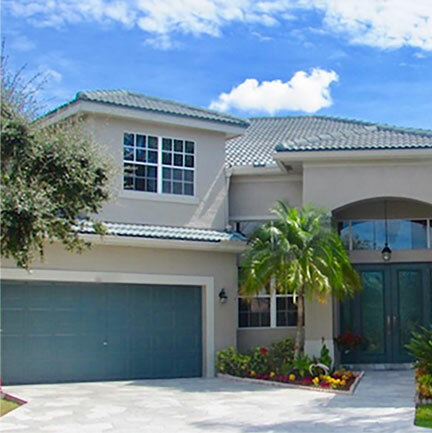 TJ holds a professional REALTOR® designation and has particular expertise in Luxury Homes, Vacation/Second Homes, New Home Sales, Relocation Services and more. He s a Member of the National Association of REALTORS®, the Florida Association of REALTORS®, and the Ohio Association of REALTORS®. Marketing Expertise and Technology Innovation. TJ takes pride in supporting his customers with the industry’s most cuttingedge technologies, while keeping the emphasis on service, which means you’ll have access to up-to-date listings, market statistics, and helpful tools to assist you in locating the exact house that you’re looking for. As a highly trained expert, he uses technology, marketing, presentation, communication, negotiation and sales tools to help you find the property that matches the criteria that is perfect for you. TJ understands that each buyer or seller is unique, and offers a wide range of options to meet your individual needs. He makes the process of buying or selling a property simple and straightforward by offering you the latest in marketing tools that enable you to be competitive in today’s market. What Sets Him Apart? When you choose TJ, he represents your best interests throughout the entire home buying or selling process. Your total satisfaction is his number one priority. He takes the time to listen to your needs and desires. TJ’s high-quality services along with exceptional communication, and negotiation skills, not only save you time and money, you will find the entire experience seamless and stress-free. 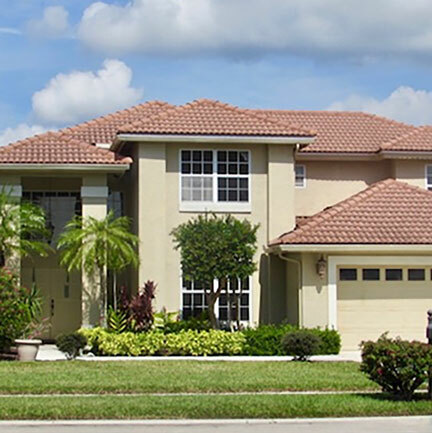 Whether you are looking to sell your home and receive the maximum price in shortest period of time, or are looking to purchase a home, TJ has the experience and expertise to make it happen. 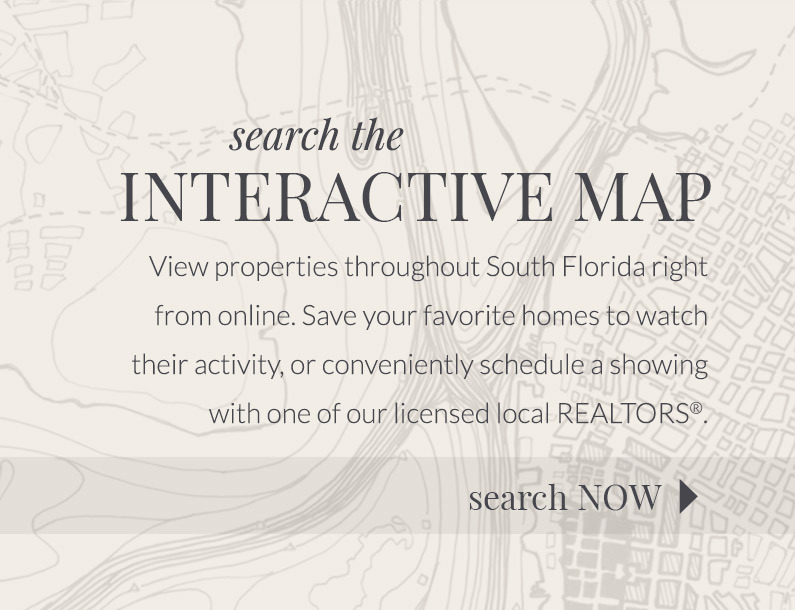 Whether you're buying or selling, contact TJ Ramella for all of your real estate needs. When is the Best Month to List Your Home for Sale?